Being an author is not just about writing. It is also about managing a business. Your writing business. Your customers are your readers. Without them, you do not have a business or career. So it makes sense for you to find out who they are and why they are buying your books. The problem is that we as authors are publishing our work on third party sites that do not belong to us, so we have no way of tracking who our readers/customers are. The solution to that problem is to build a list of readers that belongs to you alone. 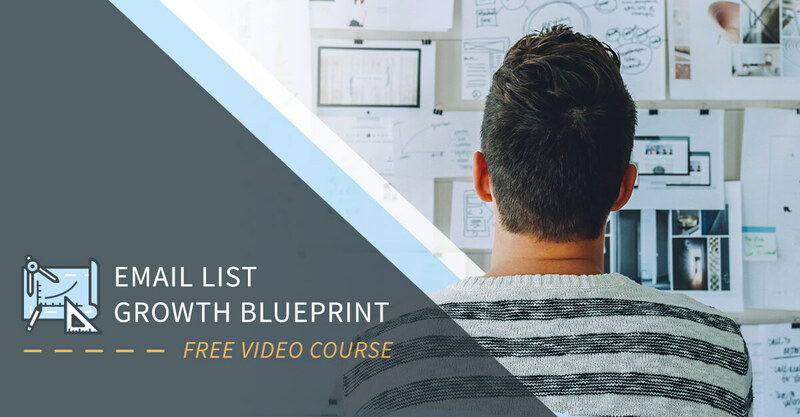 What are the benefits of building a readers list? If the third party site closes your account or bans you from publishing you still have access to your readers. When you release a new book, you can let your readers know immediately via email and you do not have to wait for the distribution platform you have published on to let them know. It allows you to interact directly and personally with your readers. People LOVE to be acknowledged and by giving them access to you personally, they will become raving fans. So how do you build a readers list? You do not want to do this manually because it will take up too much of your precious writing time. The simplest way to do this is to use an auto-responder service. This is software that allows you to setup a list and create follow up messages to your subscribers. Once you have set it up, you do not have to worry about sending follow up messages to the readers because the system does it all for you based on the way you set it up. There are several options out there that are both free and paid. My personal preference is Aweber. I have been using them for over three years now and I just love the functionality that they provide for multiple lists and statistics on the open and click rates of the emails that you send. I am not going to go into the technical details of how you actually set up the auto-responder. You can download the free tutorials on how to setup Aweber and MailChimp from my store. Check out the Free Stuff section on the menu. How to get readers to sign up to your list? The list is endless. What other ideas could work for you as an author? Pop your ideas in the comments below. P.S. Have you checked out the Elite Membership yet? Although I did really well with my latest free promotion of ‘Femme Fatale and other stories’ on Amazon Kindle I am still unsure how to create a list of readers as I’ve had no feedback. You can download this tutorial on Aweber here that teaches you exactly how to do it. Just yell if you have any questions.